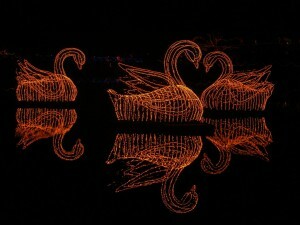 A Magic Christmas in Lights is always an event to remember. Christmas is a time to spend with the ones you love. It’s a time to do something unique together; something out of the ordinary to put you into the holiday spirit. That something may be ice skating, baking with your family, enjoying the annual Tree Lighting Ceremony in Fairhope, or maybe watching National Lampoon’s Christmas Vacation. This year, why don’t you get out of the house and enjoy something magical together? 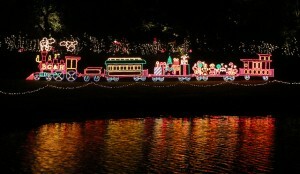 Check out Magic Christmas in Lights at Bellingrath Gardens! This Southern Winter Wonderland is a glorious display of over three million sparkling lights and over one thousand displays spread throughout the 65 acre garden estate. The Garden is in bloom year around with camellias in the winter, azaleas in the spring, roses in the summer, chrysanthemums in autumn and Magic Christmas in Lights during the holiday season. 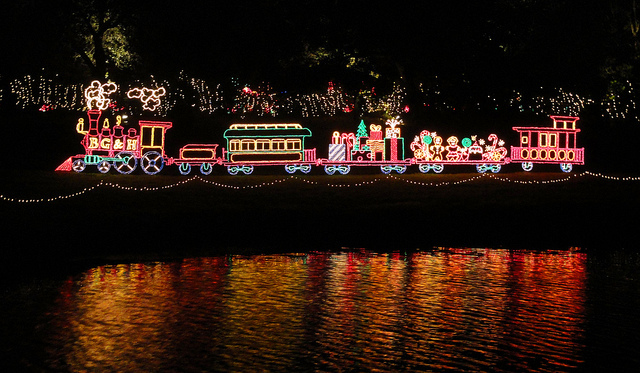 Bellingrath attracts thousands of visitors every month with its garden tours, Museum Home, and Southern Belle River Cruise but Magic Christmas in Lights is something you and your loved ones won’t want to miss! In your self-guided garden tour, you will enjoy the 2004 Top Public Rose Garden in the United States, stroll across the Bayou Boardwalk, marvel at Mirror Lake, gaze across the Great Lawn, experience the Asian-American and Butterfly Gardens and more! Each year, this Christmas event takes place the Friday after Thanksgiving through December 31, Christmas day excluded. 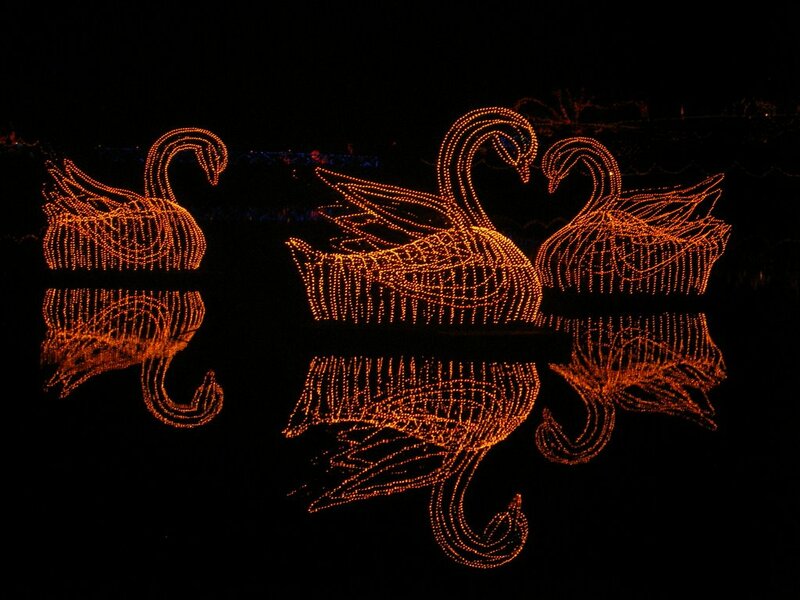 Grab your friends and family, a cup of hot cocoa, and come enjoy Bellingrath Garden’s Magic Christmas in lights located across the Bay from the Eastern Shore in Theodore, Alabama!